In warehouses and factories in particular, pallet racking and other shelving and storage systems are under threat of accidental damage from forklifts or pallet trucks. Even the slightest impact can cause major damage to both stock and the racking's overall structure. 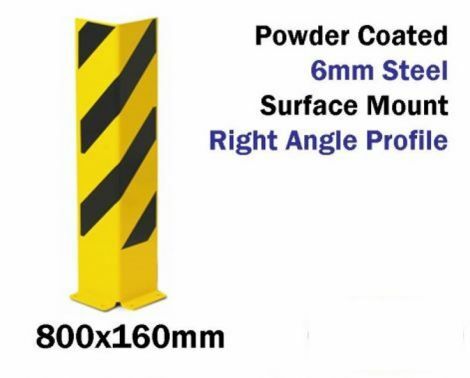 SSP's Racking Guards (or Pallet Racking Protectors as they are sometimes known) are designed to protect these potentially vulnerable corners. These Guards can also be used in the workplace to protect machine guards, partitions, mezzanine support columns and concrete columns. 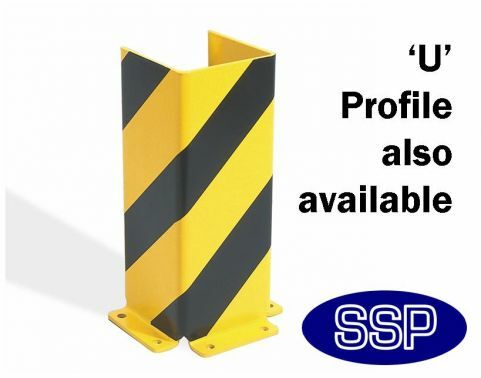 Made in Germany SSP's rustproof, powder coated guards are TUV approved for both quality and strength. Recommended for internal use, the pallet guards are made from 6mm thick steel, making them robust enough to withstand the largest of impacts. They also feature a yellow and black colour scheme to ensure they are clearly visible. 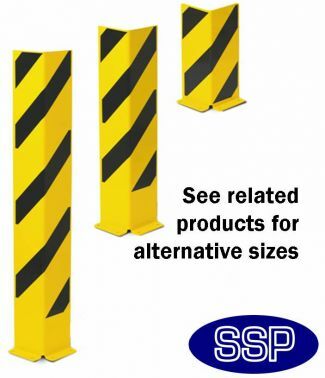 Conforming to DIN 4844 Safety Guidelines, SSP's surface fixed Pallet Guards are simple to install using fixings shown in the link below. 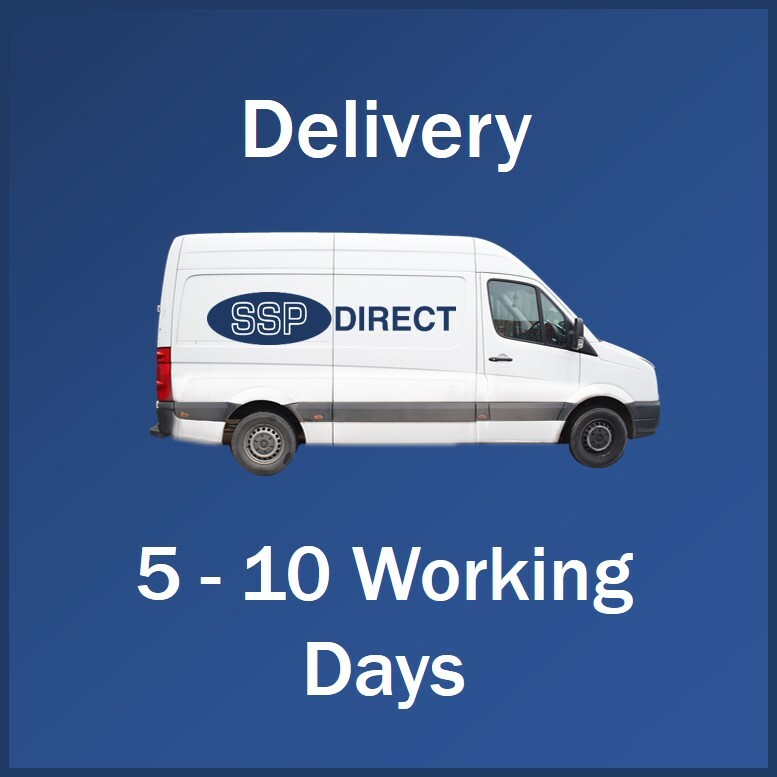 Why buy from SSP Direct? Established in 1999, our team has over 50 years of security and safety experience between us. 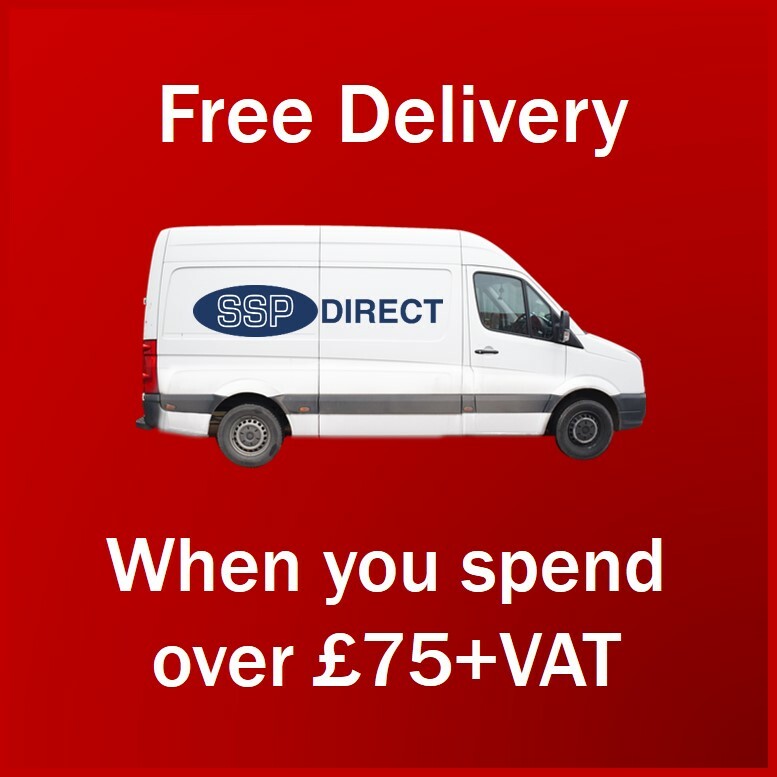 This experience really counts when it comes to sourcing / manufacturing our quality product range - with the savings we make being directly passed on to you at some of the UK's lowest online prices.